Casino Cruise started its casino journey in the year 2014. It is fuelled by NetEnt and Microgaming platforms and holds a gambling license from Malta authorities. The beautifully designed website is owned by Genesys Global Limited. The colorful and pleasant environment aims to take you on board for an extraordinary cruise. Players will find it easy to navigate on this three menu online casino site. The games, promotions and about us include all the information a gamer needs to start playing. The banners and the design layout are filled with ocean liners, ship wheels; executive staff dressed in specific sea uniforms will embark you onto a first class gaming experience. In no time you will be rewarded with games, bonuses, promotion and a real life cruise aboard one of the world’s largest ship. The ship stops at many exotic locations which will engage players in extraordinary games of slots, progressive slots, video poker, table games and live casino. Casino Cruise’s games are designed by Microgaming and NetEnt, two giants in the casino software industry. Play’n Go, Vivo Gaming, NYX Interactive and Evolution Games provide additional games, and more than 600 different games are available at the moment. They have slots, video slots, poker games, table games and recently live casino was also added to the inventory. It offers a wide variety of table games: blackjack, pokers pursuit, Spanish 21 blackjack, cyber stud poker, baccarat and many types of roulette, and many of them are available in the live casino tables. No matter which game you want select from the video slots category, you don’t have to download anything as all the games can be played instantly. You will find very easy to find the games you love and want to play thanks to a robust and advance search system. Also, games like keno and scratch cards are also available which are difficult to find at other casinos. 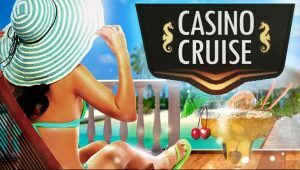 Casino Cruise will offer you $1,000 and 100 free spins as welcome bonus. The welcome bonus is spread in the first four deposits. 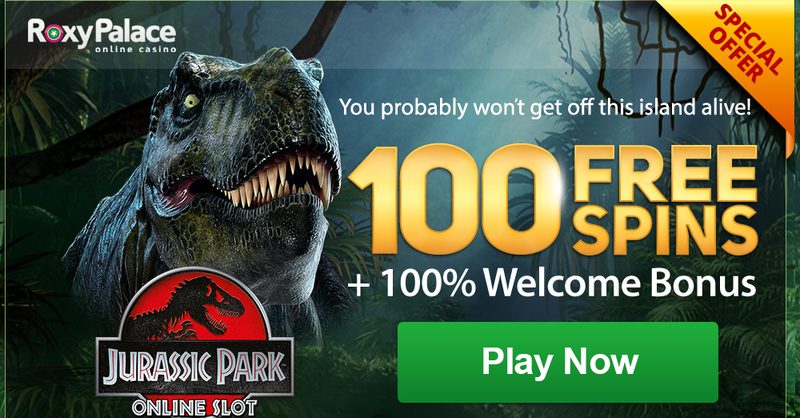 The first is 100% match up to $200 and 20 free spins a day given for 5 consecutive days starting the day of the first deposit. The free spins are awarded at 12:00 GMT and are valid for one day. The second deposit has a 50% bonus up to $200. The third deposit has a 25% bonus up to $300. The wagering requirements are 40 times, but for the bonus amount only. Players need to meet these demands in only two weeks. The loyalty program has cash points which are accumulated as bets are placed. For every $10, a cash point is awarded. For every 100 cash points, the player is allowed to transform it to $1 real cash. There is also a No Deposit offer of 20 spins along with a calendar that marks the dates for each big or weekly promotion. Win a Dream Cruise Vacation is a magnificent prize customers can win by participating in the games. The prize includes an all-inclusive 7 night’s trip for two aboard Harmony of the Seas that will sail to West Mediterranean. There is a mobile page available for smartphones and tablet users. It keeps the same good design, a simple menu and quick access to a selection of the most popular games. Various methods are accepted for deposit and withdrawal: Skrill, Visa, Master card, Maestro, Neteller, Trustly, GiroPay, Sofort Uberweisung, Euteller, Puggle Pay, bank transfer and many more. The casino currently accepts and uses almost all currencies available. The minimum deposit and withdrawal amount is $10 and the maximum is $10,000 per day. The payouts are processed within a 24 hour time frame. Customer service is available 24 hours a day, 7 days a week via live chat, e-mail, telephone and VIP support.